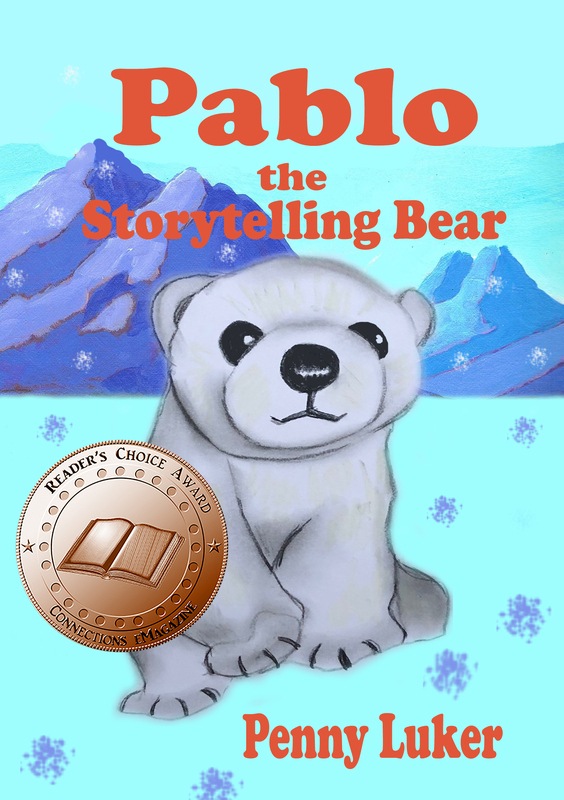 The Connections eMagazine runs an annual Readers’ Choice Award and Pablo the Storytelling Bear was nominated for the Children’s Chapter Book category. Imagine how thrilled I was when it won joint third place in its category. It was awarded a bronze Readers’ Choice Award, which is now on its new cover. The story of Pablo the Storytelling Bear is a mixture of magic and real life for polar bears, who are struggling for survival in some parts of the world. Pablo is a magical bear, aided by Gertrude Hermione Humbug. He tells Bill about how polar bears survive in the wild and what happens if they live in a zoo. Of course the magic element allows some fun to be incorporated in the stories. You can read this story for free on kindle unlimited and it’s only £1.99 for the ebook and £5.00 from Amazon here. If you enjoy reading, take a look at the other winners in the Connections eMagazine, (link above). I shall certainly be reading some of the winners’ books. The current edition also has some 100 words flash fiction, which are fun. Why not have a go and write a hundred word story, yourself?